Following the death of rapper Mac Miller, Bow Wow has opened up about his own struggle with addiction. The rapper and television personality took to Twitter on Monday to warn his fans to “kick that s–t!” and “be the best you” after revealing that he’s struggled with addiction during his UCP tour with Chris Brown and while working on his Face Off album with Omarion. 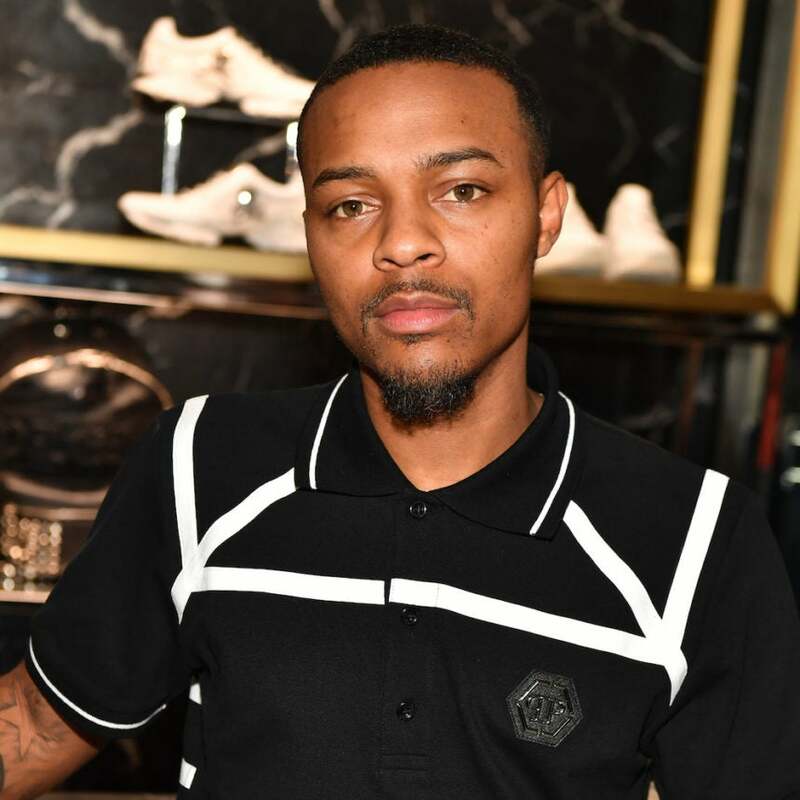 The news of Bow Wow’s addiction comes shortly after rapper Mac Miller’s tragic death. Miller passed away on Friday from a drug overdose. Various musicians shared their condolences, including rapper J. Cole, who called on fans to reach out if they ever needed someone to listen.